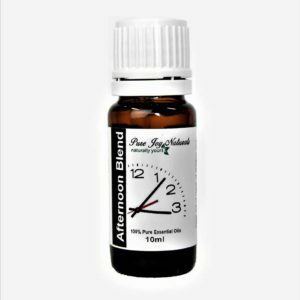 Hyssop 100% Pure Joy Naturals essential oil offers solutions to a wide range of physical ailments and emotional woes. The perennial plant hyssop is native to the Mediterranean region and was considered a holy plant in biblical times. Hyssop was referred to for its cleansing effect in connection with disease. 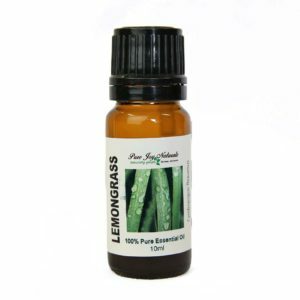 During the time of the Romans, this herb was used against the plague, as a disinfectant and for treatment of minor infections. 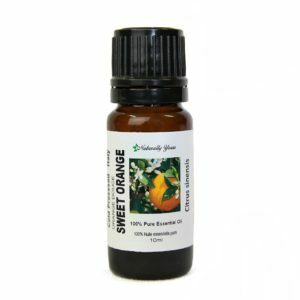 Aromatic Summary / Note / Strength of Aroma: A top note with a medium aroma, Hyssop Essential Oil has a sweetly medicinal scent that many find appealing. Product Abstract: Found in the Mediterranean area, the Hyssop plant is about 60 cm (2 feet) high and very attractive to bees. It has a hairy, woody stem, small lance-shaped green leaves and purple-blue flowers. Well used in ancient times, Hyssop was referred to in the Bible for its cleansing effect in connection with disease. It was used for purifying sacred places and during the Middle Ages, as a strewing herb to ward off lice. 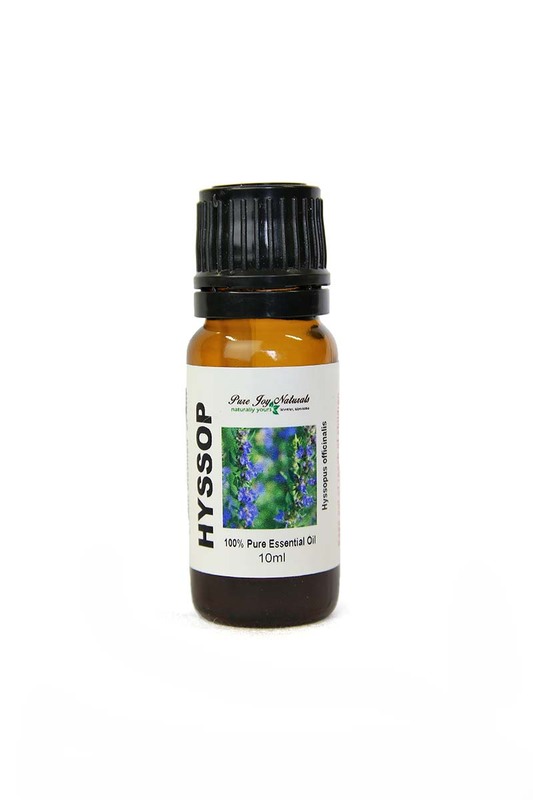 Hyssop essential oil exhibits antibacterial and antifungal activity against certain trains of pathogenic organisms.